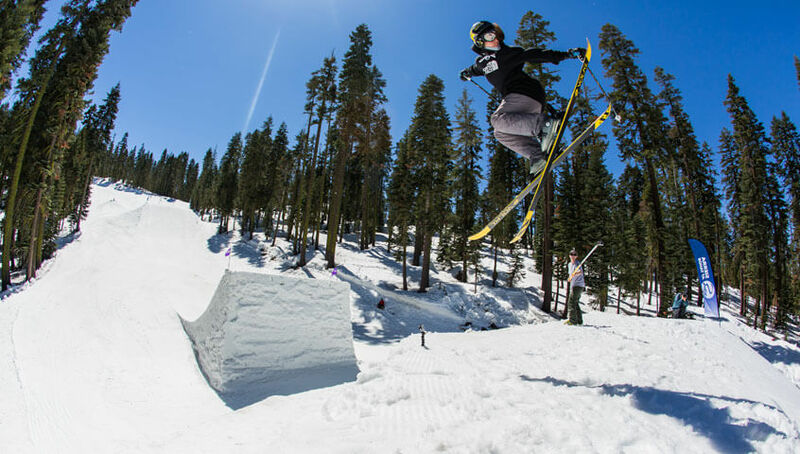 Maddie Bowman is a professional freestyle skier from South Lake Tahoe, California. 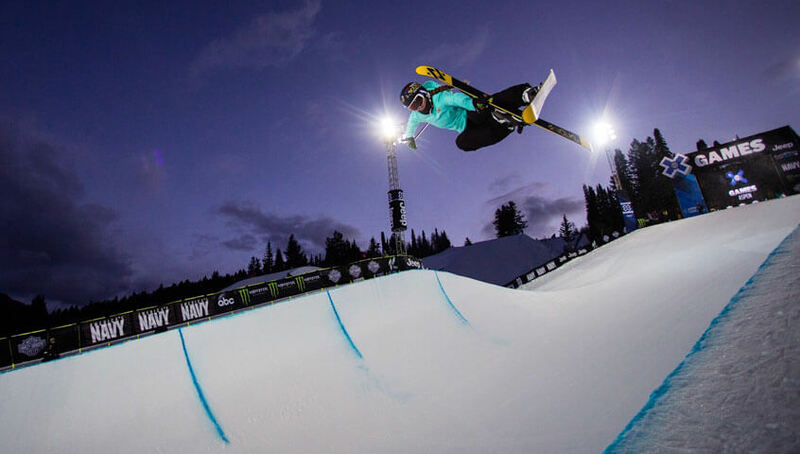 Bowman won the gold medal in the inaugural Women's Halfpipe event at the 2014 Winter Olympics in Sochi, Russia. 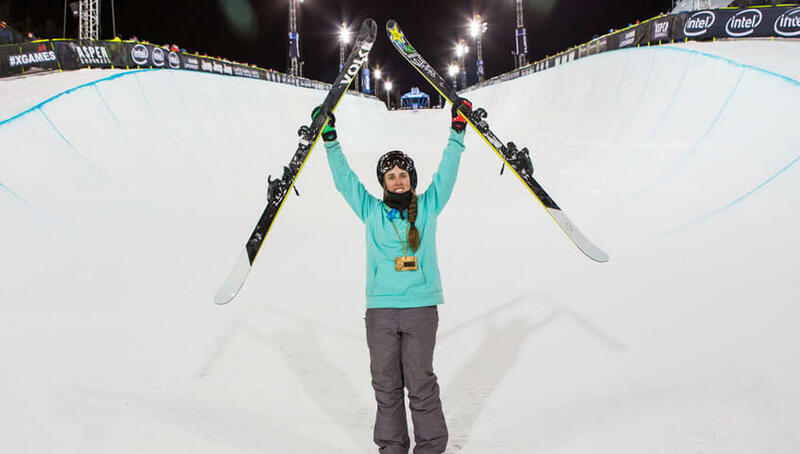 Along with Olympic gold, Bowman has three X Games medals, two of those gold. 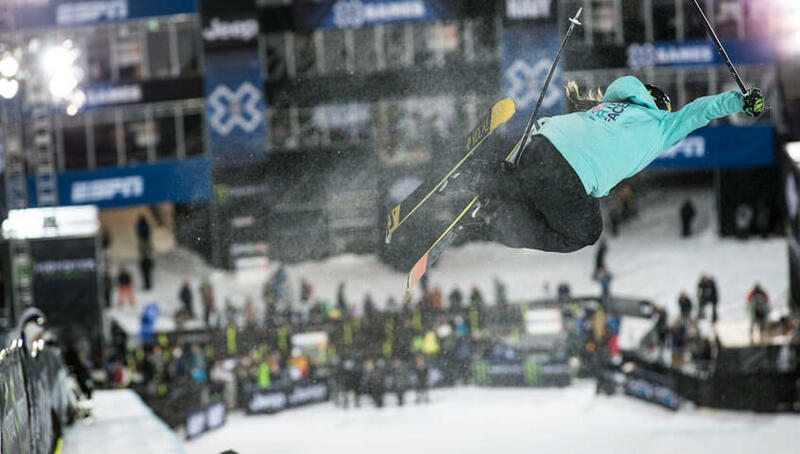 Bowman also has received honors as the top halfpipe skier by the Association of Freeskiing Professionals (AFP). 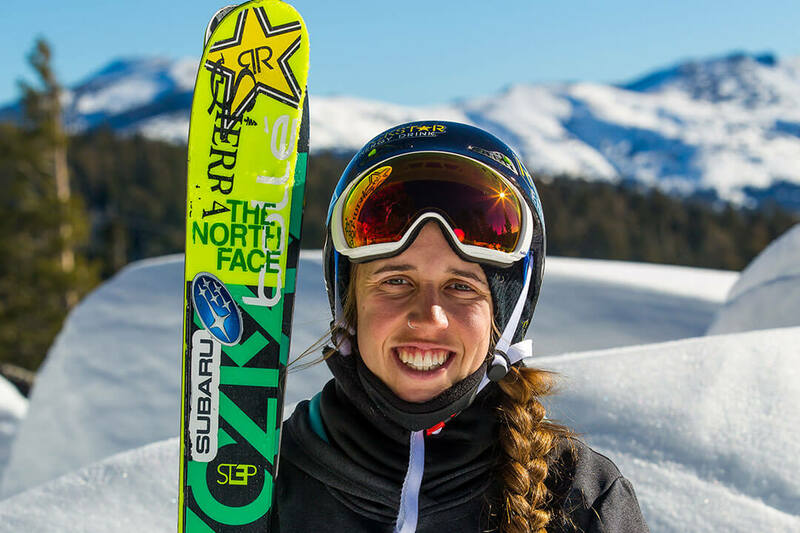 Her technical tricks and ability to spin both ways have propelled her to the top of women's freeskiing. 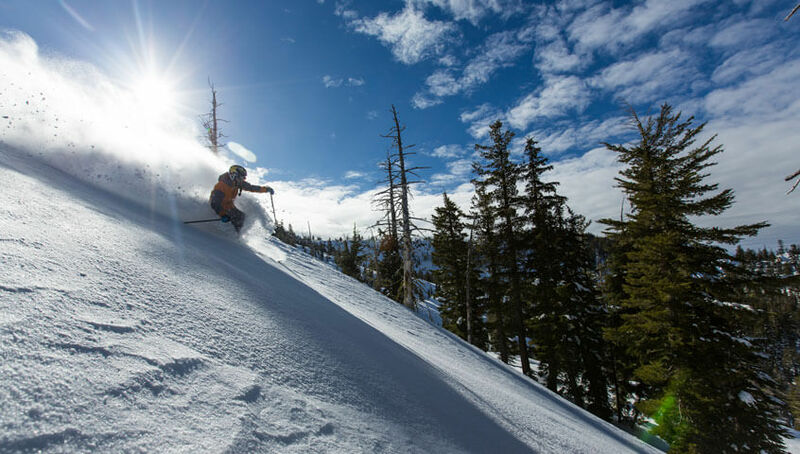 Born and raised in South Lake Tahoe, Bowman has earned many other athletic accomplishments like a High School State Championship in soccer. She currently lives in South Lake Tahoe and loves playing with her dog, Charlie. 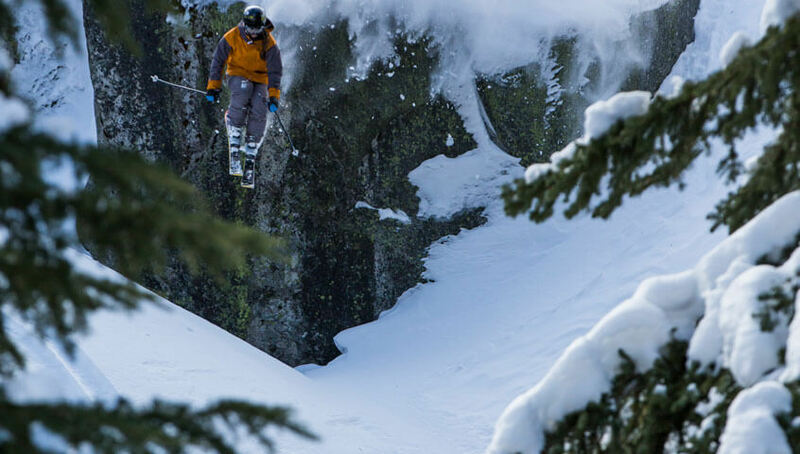 A powder day with a guy that can keep up, with some hot chocolate after. Reggie Rocket from Rocket Power because she keeps up with all the guys.